Recently some users are reporting iPhone 8 and iPhone 8 Plus Touch Screen not responding/unresponsive via thread and discussion board. The Hardware problem on iPhone is annoying, so it looks like I cannot do and worry about Spend a few dollars on it. But we can do and save money if the problem is not significant. Here I am discussing what needs to check if your iPhone touchscreen isn’t working and Touchscreen on iPhone not working as expected while we tap on a screen. First things come to our mind is “I or someone dropped my iPhone,” “Is there any fault in iOS version,” “Some app creating problems” and too many questions. Don’t ignore new updates comes, because it helps to wrap up all the serious problems in just a few taps and Minutes. Go to the Settings > General > Software Update > Check for Update and Download and install the latest version. Press and Hold Side Button until you see the Apple logo on Screen. To start iPhone, again press Side button until the startup apple logo on the screen. 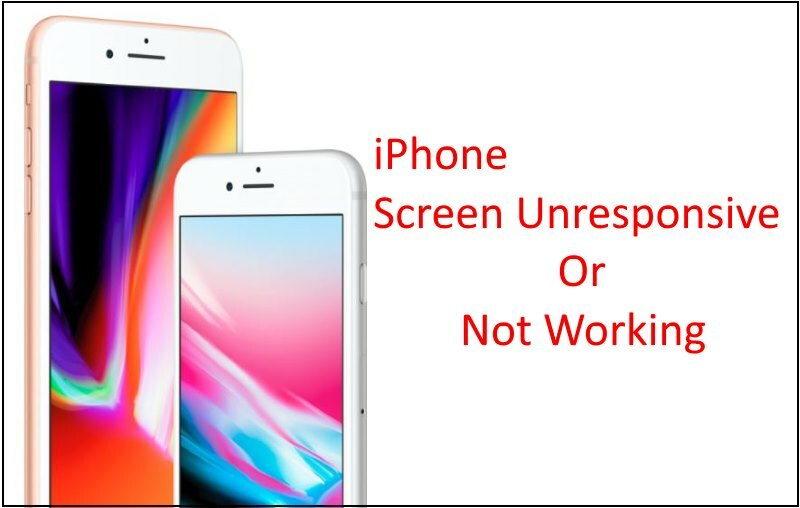 Always by screen protector from the trusted manufacturer, Otherwise in short duration, your screen protector harm your iPhone’s screen. 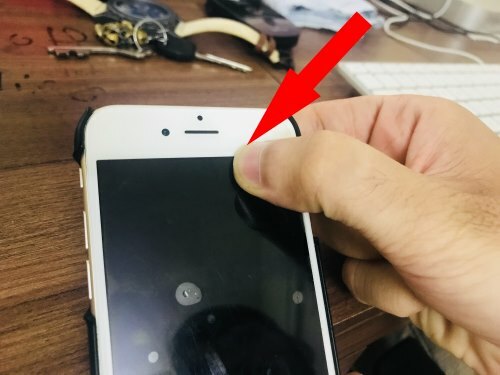 iPhone needs to clean and dry finger for use real touch sensitivity. To get this, you need to clean up your finger and iPhone screen with fiber cotton cloth. Sometimes, I experience the sweat is taken on the iPhone’s screen. Cleaned up and try to access screen. iPhone users keep tens to hundreds of application installed not for daily use but sometimes. Buy not updating time to time, so old app make create a problem and crashing iOS on startup/ Access or in Background. Find and Delete incompatible apps or Contact app developer to message from the app store. Open app store on iPhone, Search using app name and Open the app. 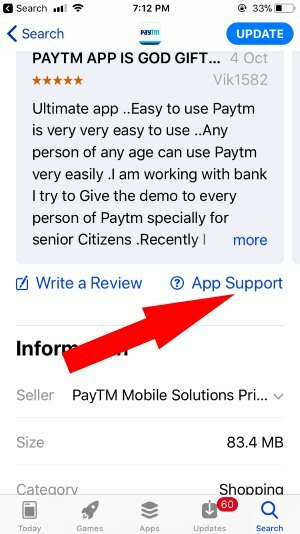 Scroll down and See “App Support”. Your iPhone dropped from the distance or unfortunately heavy bump on screen may lose Touch Screen contact with iPhone internal hardware. Look below image and find contacts. 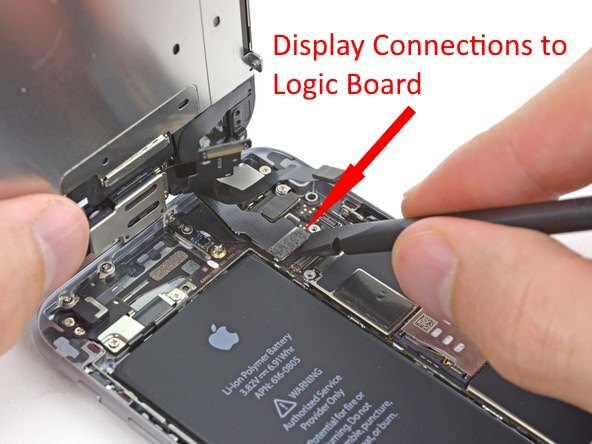 Without open your iPhone X/ iPhone 8/8 Plus body, just press on logic board carefully. It might help to fix loose connection problem. 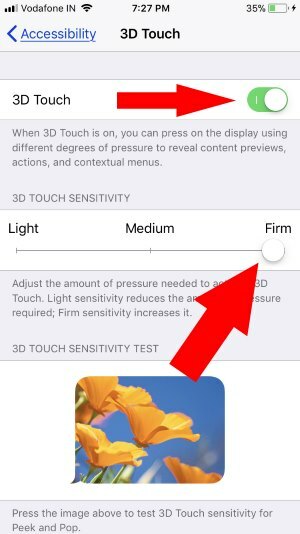 Go to the Settings App > General > Accessibility > 3D Touch > Enable 3D Touch and Also Change the Sensitivity. Take advantage of 1-year free warranty from apple. If your iPhone is in under warranty that you are eligible for best solution or replacement under Apple’s terms and conditions. Check iPhone warranty status online using IMEI number. Or Find the Easy solution with third-party repair service, Find iPhone repair service near to you. Or Go to Apple’s nearest apple store for help from the genius bar. Above is the quick solutions to fix out iPhone 8, iPhone 8 Plus iPhone X Touchscreen Unresponsive and not working in touch. Thank you, it fixed my iPhone 8 touch issue.